As urban agriculture gains traction as a sustainable solution for city planners, a profitable business opportunity for entrepreneurs, and an innovative design element for architects, Agritecture is busier than ever to create unique project portfolios. This past year the team worked on project types ranging from vertical farms, greenhouses, rooftop farms, and more. Our consulting requests came from differing markets; from ‘agripreneurs’, schools, non-profit organizations, existing farms, developers, and multinationals. The variety in these project types and market segments illustrate the breadth and depth of who can get involved in urban agriculture and how transformative these projects can be. Agritecture’s 8 full-time and 4 part-time staff works with more than 10 subcontractors across the globe in the areas of horticulture, aquaculture, aquaponics, food safety, HVAC design, automation, supply chain, design, architecture, sustainability, policy, and market research. The diversity of our team’s skill set allows us to work exclusively on a variety of different service types, workshops, and strategies. In 2018, we also saw a shift in geographic trends. Before, a majority of our projects, like Square Roots, had been close to our Brooklyn HQ, in North America. Whereas, this past year we saw an increase in interest in the Middle East and Europe. In 2018 alone, Agritecture worked on projects in 9 different countries, including Kuwait, United States, France, Saudi Arabia, United Kingdom, Mexico, Sweden, and Canada. Overall, Agritecture has worked on 80 consultations, across 41 cities, in 21 different countries in just 4 years! Urban Oasis was started by a group of engineering students at KTH Royal Institute of Technology in Stockholm. Knowing that Sweden imports 70% of its food, the students recognized that indoor farming could be a solution to grow leafy greens and vegetables year round, with little transportation, minimal water usage, and eliminating the use of pesticides. They won a grant from the university and Agritecture was able to help turn their idea into a profitable business plan. Agritecture planned, designed, procured equipment for, and installed their first pilot farm in Lilleholmen, Stockholm. We helped them get started by building a farm that met their production goals and remained within their capital budget for the farm. Urban Oasis is Sweden’s first commercial vertical farm growing micro-greens and mixed herbs to supply local restaurants and supermarkets. Dream Harvest is a vertical farm in Houston, Texas that grows leafy greens hydroponically. The farm is carbon negative and is powered by 100% Texas wind energy. Dream Harvest Farms consume 5% of the water used by conventional farms. They are able to provide the freshest possible produce by delivering their products just hours after harvest. The team at Agritecture provided technology agnostic coaching to help Dream Harvest understand the trade off between the various choices in processing equipment, packaging, labor changes, and more as they scale their successful business operation. 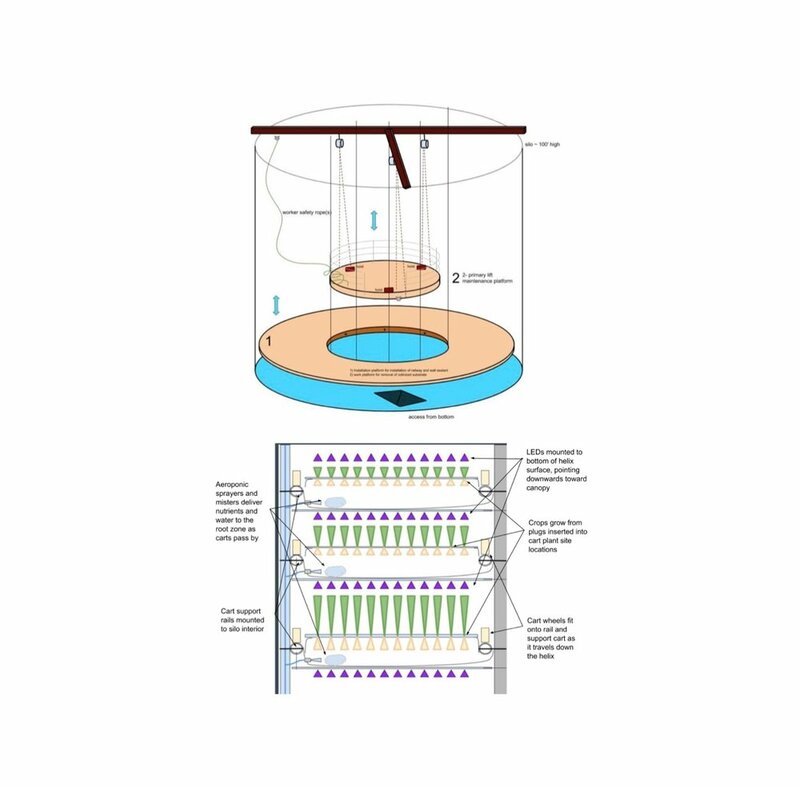 The Silo Farms aeroponics farming system is a vertically oriented and artificially lit aeroponics farm built into the envelope of a grain elevator. 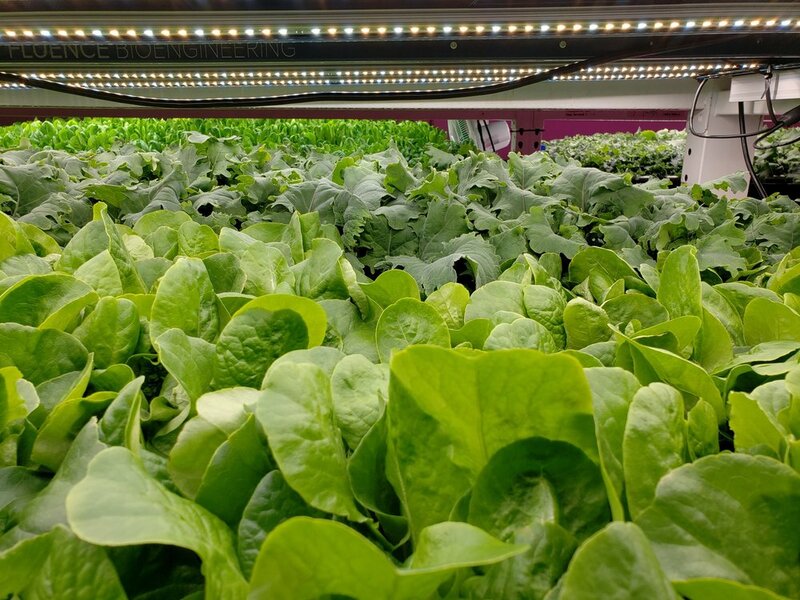 This high-tech farming system is a completely controlled environment optimized for the production of leafy greens and herbs. Agritecture provided a feasibility study, market analysis, and tech review for the initial pilot farm in Southwest Missouri. Agritecture provided an extensive market overview that allowed the client to determine who their best potential customers would be. 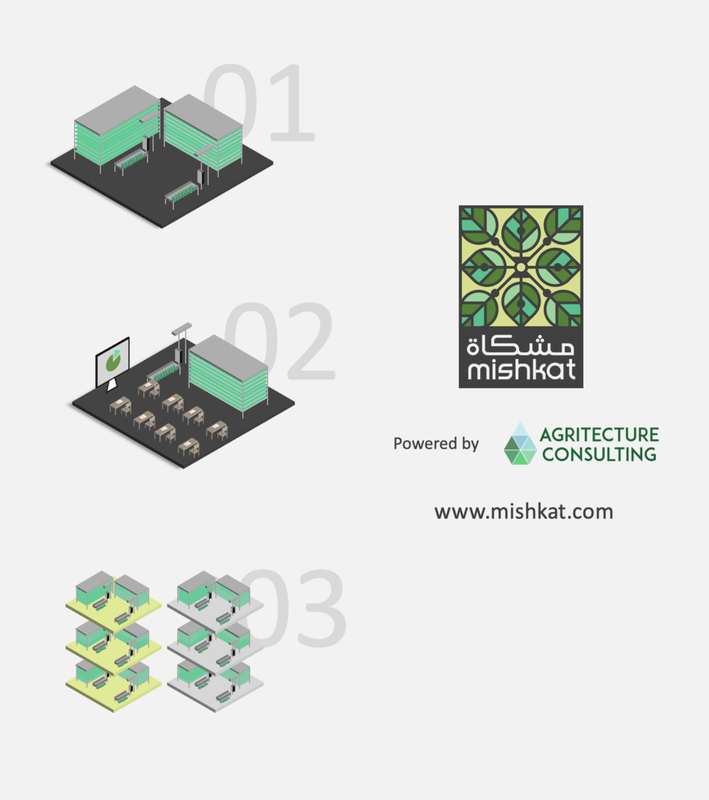 Sukna, in partnership with Agritecture, has established the brand Mishkat in order to develop a self-sustaining market for local modern agriculture by empowering entrepreneurs and the next generation of farmers through technical training, strategic networks, and business planning. In order to meet the objectives of the Saudi Vision2030 & NTP2020, Mishkat is working towards establishing the Kingdom’s new modern farming industry by testing, designing, and developing modern agriculture methods and business models. Mishkat is starting with an R&D vertical farm and looking to build a full scale commercial operation within the next 6-12 months. Interested in learning more about our projects and services? Contact us to request a free introductory call about your urban agriculture business idea!